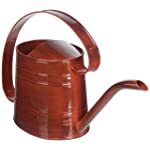 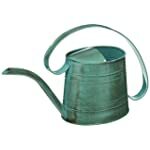 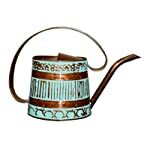 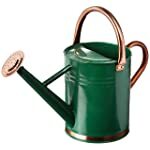 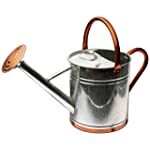 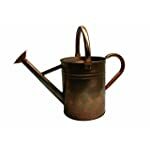 This watering can is part of the garden accents line of home decorating ideas. 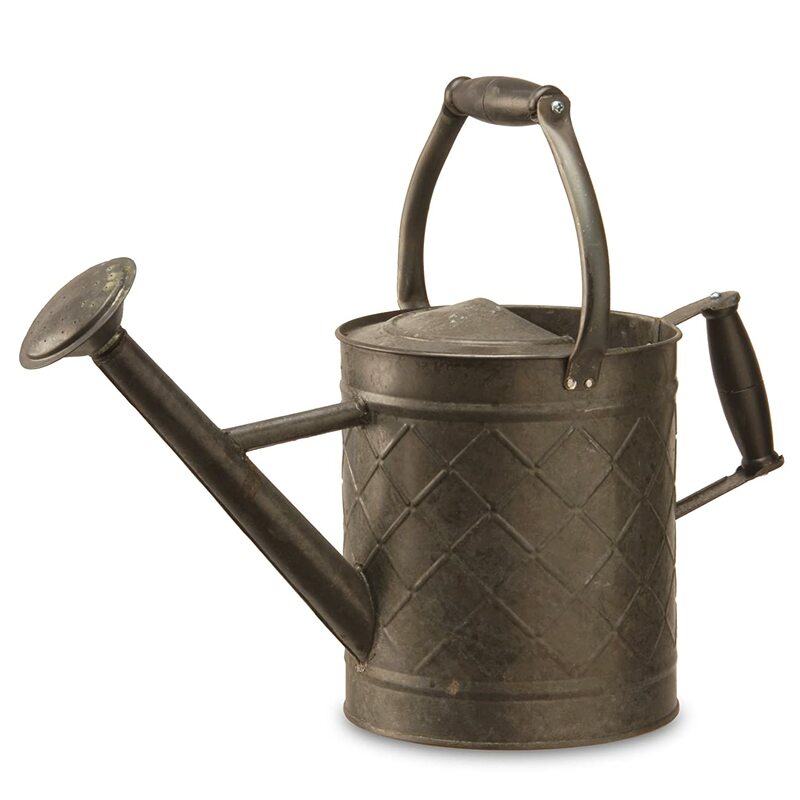 With real wood handles and flat black finish, this handcrafted metal watering can features diamond imprint motif and antique-look styling. 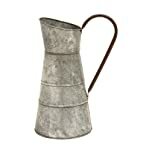 The vintage design of this decorative piece will add rustic charm to garden, porch or patio. 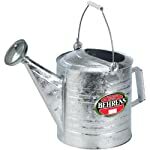 Function as well as fashion - fill with water and sprinkle your plants and flowers.